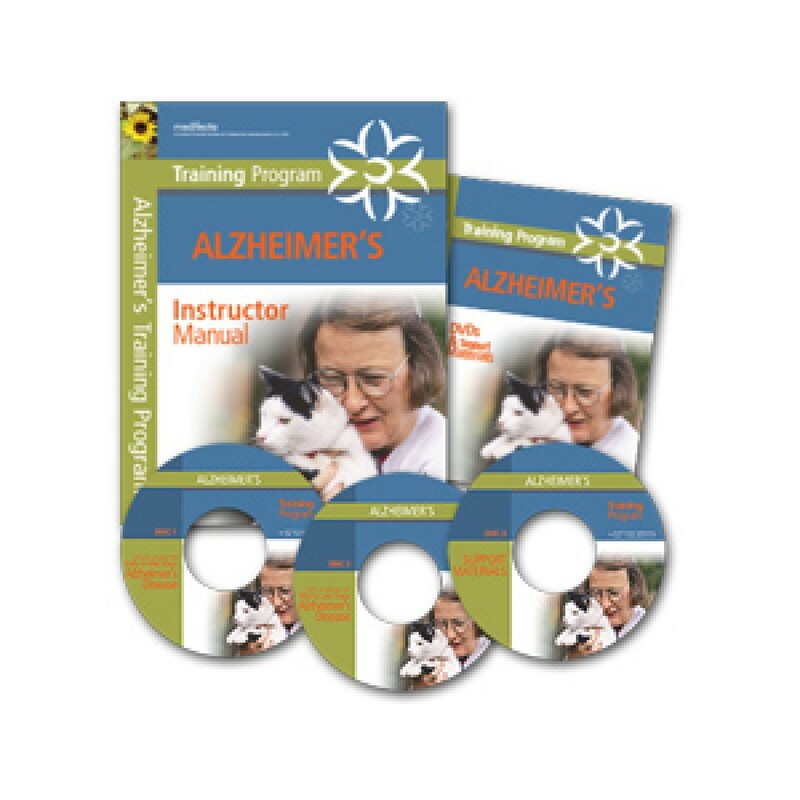 This 4-hour training program is perfect for teaching families, employees or community members at large about dementia and Alzheimer’s disease. This program starts with the basics and progresses to vital skills like effective communication, safety and caregiver self-care. A great resource for anyone involved in elder or dementia care.